Trisha Paytas Pays Homage To Iconic Film Couples In ‘Crazy And Desperate’ Music Video! 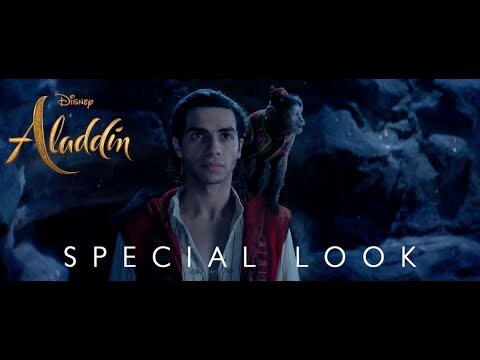 New Live-Action ‘Aladdin’ Teaser Reveals A Very Blue Genie — And Fans Are Pissed! Listen To This: Heading For The Light! 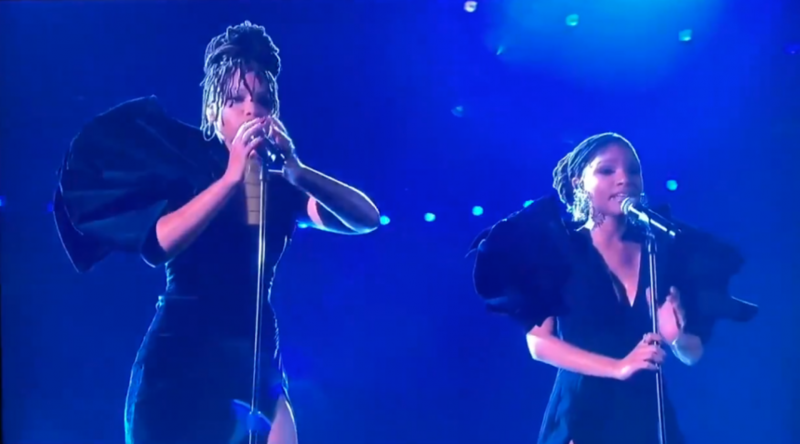 Chloe X Halle Perform At The 2019 Grammys! 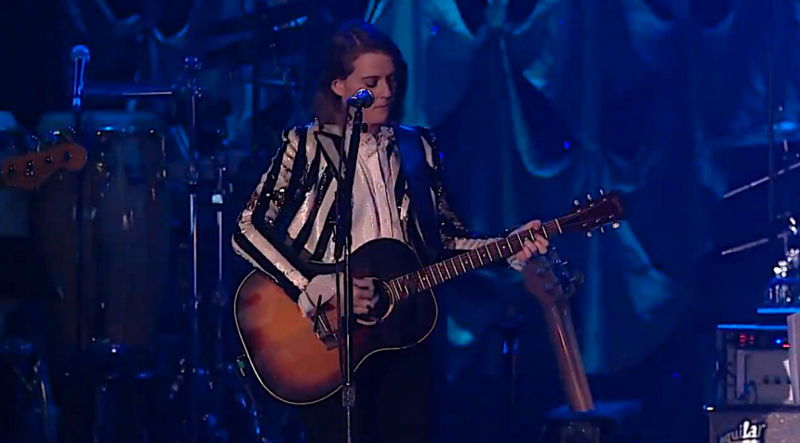 Brandi Carlile Performs At The 2019 Grammys!